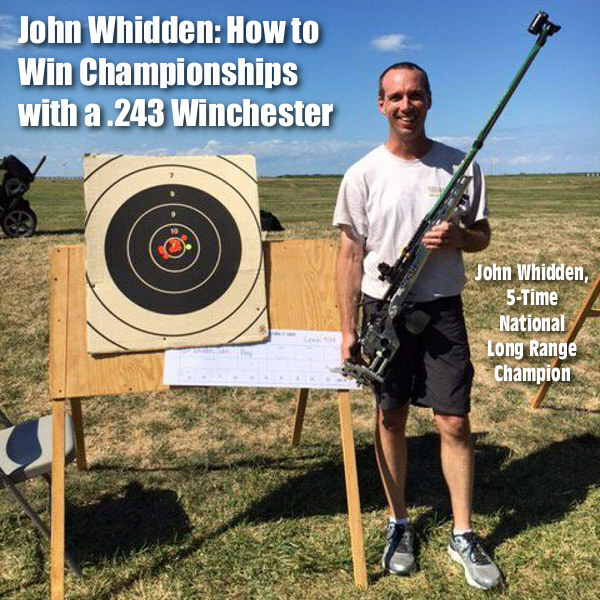 John Whidden of Whidden Gunworks used the .243 Winchester cartridge to win the 2017 NRA Long Range Championship, his fifth LR title at Camp Perry (and second in a row). 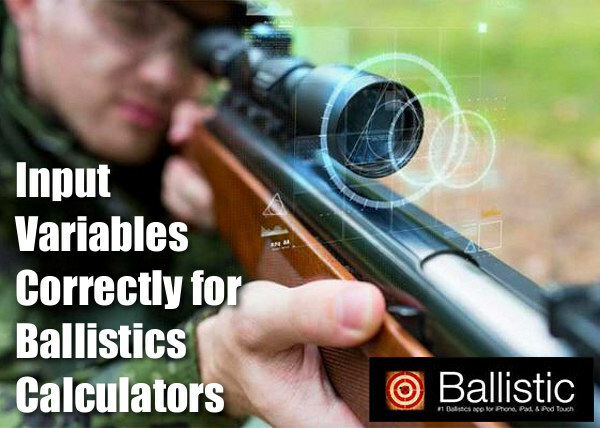 John selected the .243 Win because it offers excellent ballistics with manageable recoil. John says that, at least for a sling shooter, the .243 Win is hard to beat at long range. 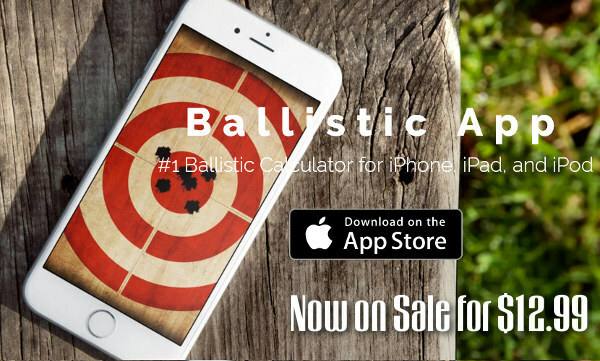 Yes, John says, you can get somewhat better ballistics with a .284 Win or .300 WSM, but you’ll pay a heavy price in increased recoil. Here’s John’s story of how he wins with a .243 Win. For a load, currently I’m shooting Lapua brass, PMC primers (Russian, similar to Wolf), VihtaVuori N160 single-base powder, and Berger 105 grain Hybrid bullets. I switched to the Hybrid bullets fairly recently at the beginning of the 2015 season. Previously I shot the 105gr Berger hunting VLDs, and in testing I found that the Hybrids were just as accurate without having to seat the bullet into the lands. The velocity of this combination when shot through the excellent Bartlein 5R barrels (32” length) is around 3275 FPS. 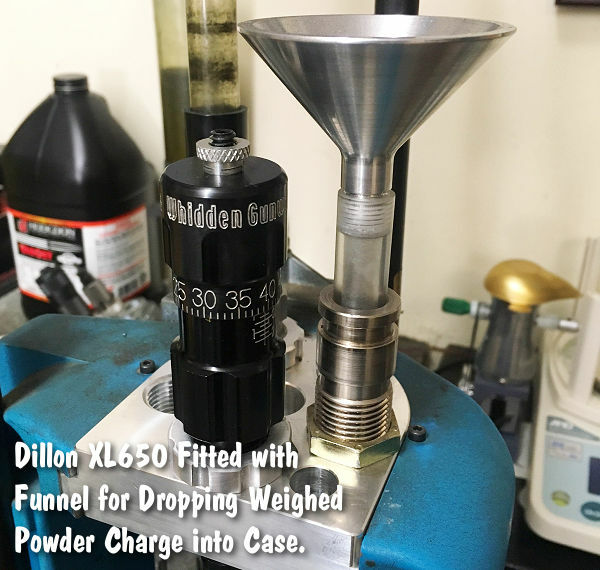 Surprising to some, John does load his ammo on a Dillon Progressive press (with help from his ultra-precise Auto-trickler). 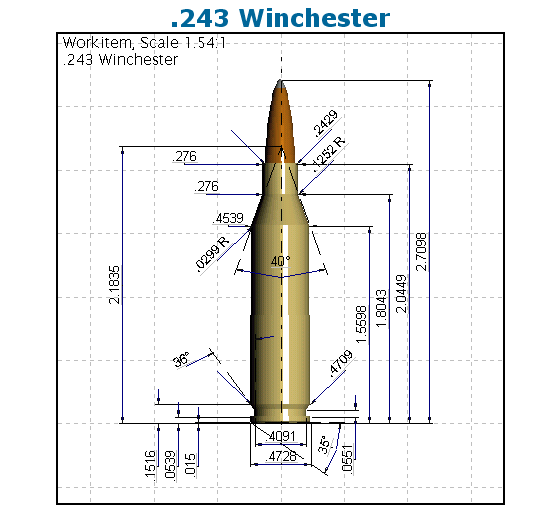 Share the post ".243 Winchester — The Forgotten Long-Range Cartridge"
Here’s something that may benefit pistol shooters, especially those who shoot steel and often shoot at indoor ranges. Federal Syntech bullets are now available as reloading components in 9mm, .40 Cal (10mm), and .45 Caliber. These bullets feature a total synthetic jacket (TSJ) polymer coating. 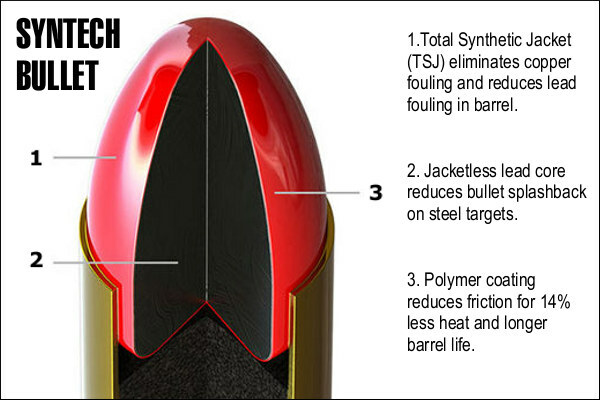 The potential for reduced wear and fouling is real — when tested against conventional FMJ ammunition, Federal claims Syntech produced an average of 12% less barrel friction and 14% less heat. By eliminating the conventional bullet jacket, the Syntech design greatly lessens bullet “splashback” when shooting steel. Note, however, Syntech bullets still have a conventional lead core. This means they may not be allowed in ranges with lead restrictions. 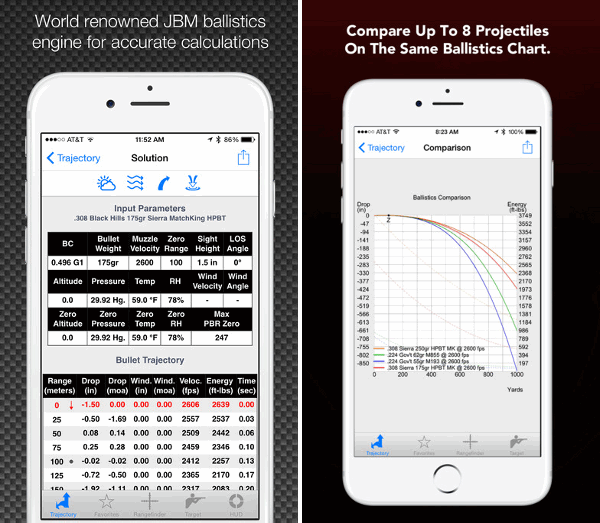 • Polymer-encapsulated Syntech bullet prevents metal-on-metal contact in the bore. 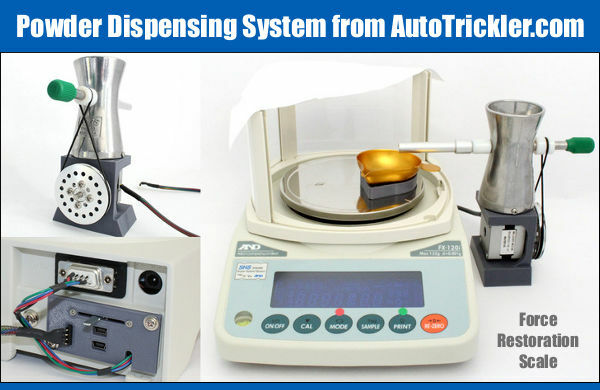 • Eliminates copper and lead fouling. • Decreases heat and friction, extending barrel life. • Significantly reduces the required frequency of cleaning. 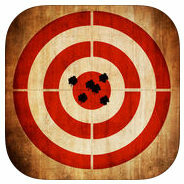 • Absence of a copper jacket minimizes splash-back on steel targets. For years this Editor has loaded his .45 ACP and .44 Mag handguns with polymer/moly matrix-coated bullets from Precision Bullets in Texas. Those poly/moly-encased lead bullets shot VERY accurately and I found that my barrels fouled much less than with conventional lead bullets. Likewise, there was much less cylinder fouling on my revolvers. If the American Syntech bullets work as well as those Precision bullets, I think the Syntech line will be a winner. 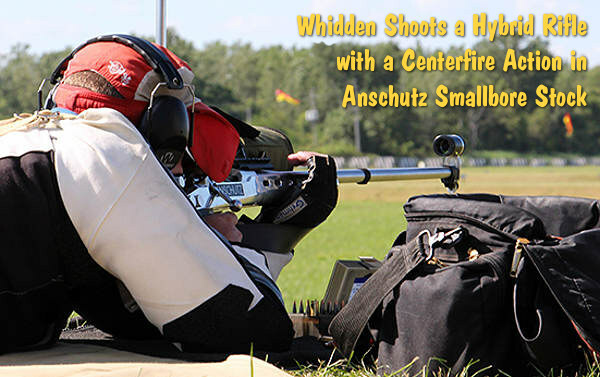 Syntech bullets should benefit any high-volume pistol shooter, particularly competitors who shoot steel. 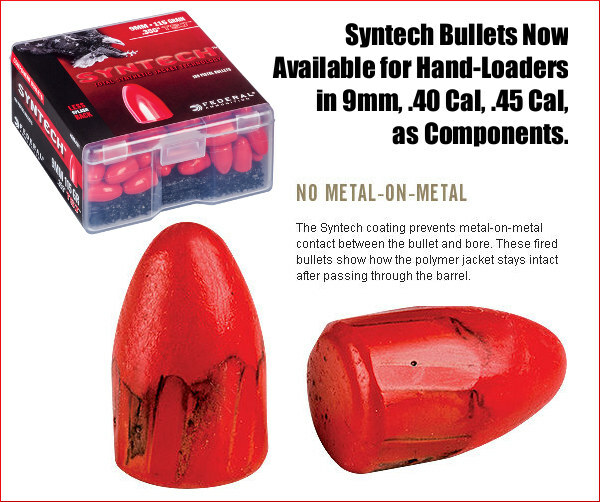 Share the post "Federal Offers Syntech Polymer-Coated Bullets for Hand-Loaders"